Brian Smith believes in preserving farmland. Brian Smith never figured his son was interested in a career in agriculture, even though the boy grew up on a farm in Huron County. 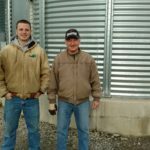 Then one day Daniel Smith, now 17, made a surprising revelation to his father, who is well-known in the Fairfield Township farming community. “(Daniel) said to me, ‘I think I want to farm, dad,’” Brian Smith says. 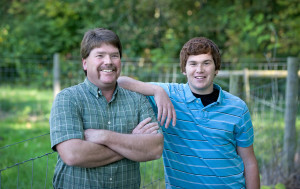 He wanted his son, a senior at South Central High School and EHOVE Career Center, to test-drive a prospective career in farming with a lower-risk venture, so the two started a hay business. “I’m the financier and laborer. He’s management,” Brian Smith says with a smile. The business is just one of the ways Brian, 42, is helping ensure the future of farming in Huron County. He has permanently preserved about 380 acres of his own farmland with conservation easements and has helped make connections that have led to the protection of another 750 acres, according to Andy McDowell, the Land Conservancy’s western field director. 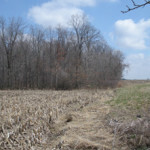 Smith most recently permanently protected three parcels totaling 137 acres in New Haven Township, east of Willard, under the state’s Agricultural Easement Purchase Program. It was the first AEPP award in Huron County, the top-ranked county in Ohio for growing vegetables. 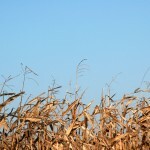 The vast majority of farmers, according to Smith, are true conservationists and good stewards of the land. “We want the land to have a high fertility – we don’t want to see our topsoil going down the creek,” he says. 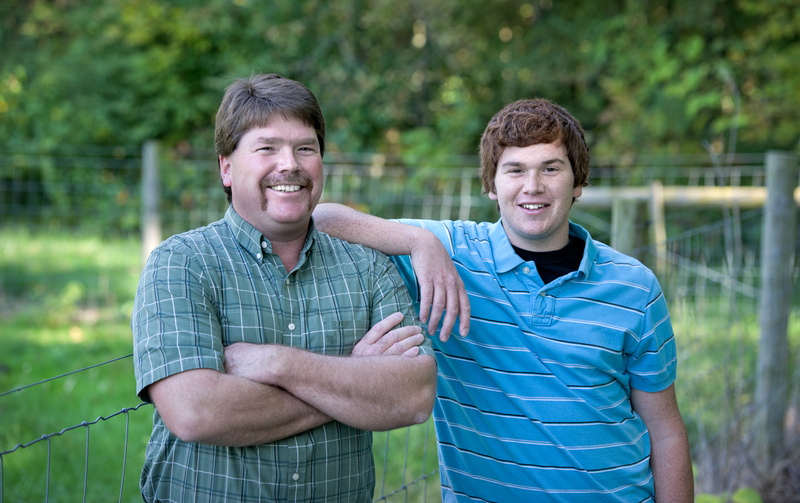 Brian is the fourth generation to own the original 87-acre family farm, which was purchased in 1863. 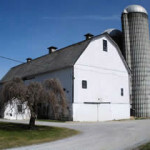 The farm became jointly owned by Brian and his brothers when their parents Harold and Carolyn, died in 2002, and Brian later became the sole owner. Brian and his wife, Denise, a veterinarian, have been married for 23 years. They are proud that they have preserved so much farmland.